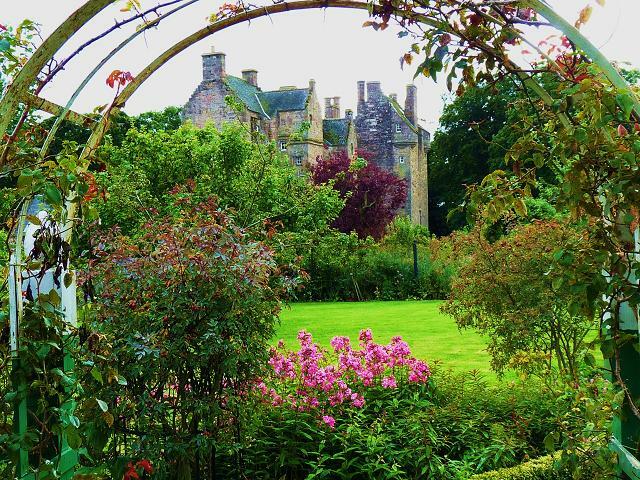 This gem of an Arts and Crafts walled garden at Kellie Castle is set along the side of Kellie Castle which should be visited at the same time. 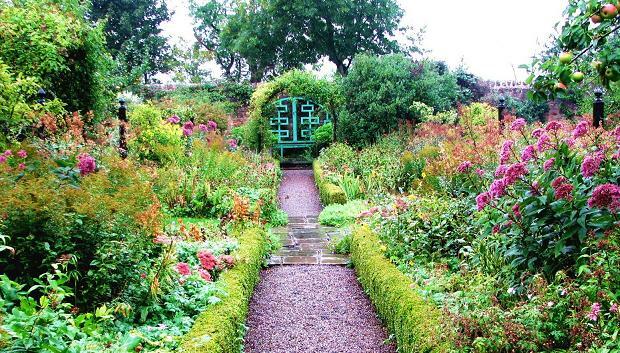 The Walled Garden at Kellie Castle has a spiritual atmosphere with constant birdsong and this is not surprising as it was loved and once tended by Louise Lorimer back in the late 1800s. It is considered to be a good example of an Arts and Crafts Garden. She used to spend much time there and many of the roses which still survive were chosen by her. Today the walled garden is divided into many sections and as well as vegetables, there are many roses, herbaceous plants, and rare vegetable varieties. Flowers from the garden are cut regularly and used in the castle. Make sure you visit this property, and also visit the castle with its charming and historic interior, you will not be disappointed. 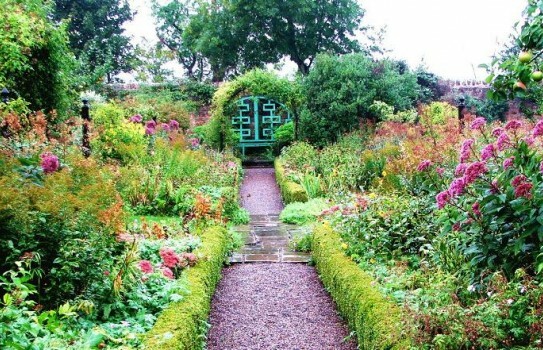 NTS - 2019 - Garden and Estate: Garden - most of year - see website for details. Partial disabled access to castle, good access to garden. Tea Room open main season.